Gankyil’s founder and main teacher. The enlightened quality and knowledge were passed on from generation to generation, from the Buddha to our teacher. 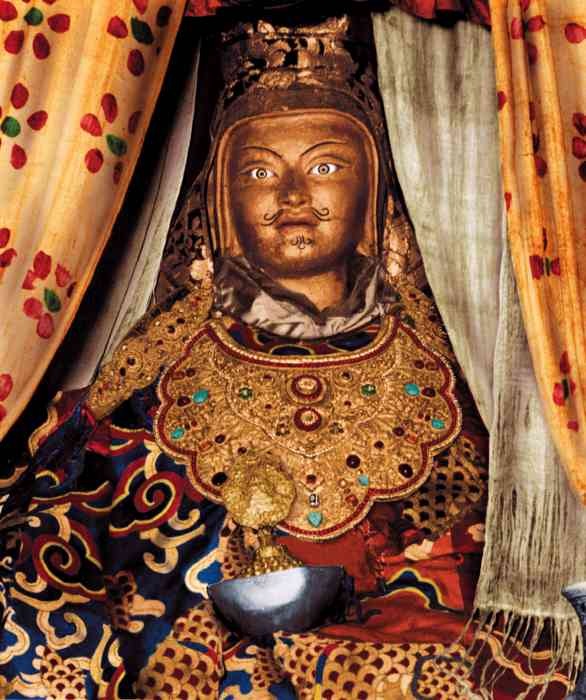 The Nyingma Buddhist lineage traced back to Padmasambhava is one of the greatest lineages available in our time. 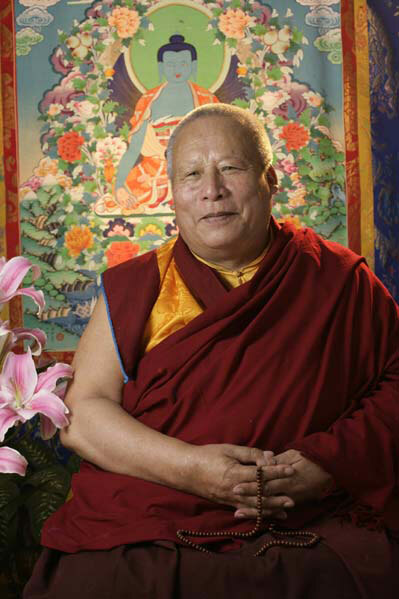 One of Yingrik Drubpa Rinpoche’s main masters, Lama Tenpé Wangchuk has reached profound levels of realization, and had uncovered and written many terma teachings. He passed away in 2014 and left us huge precious legacies. 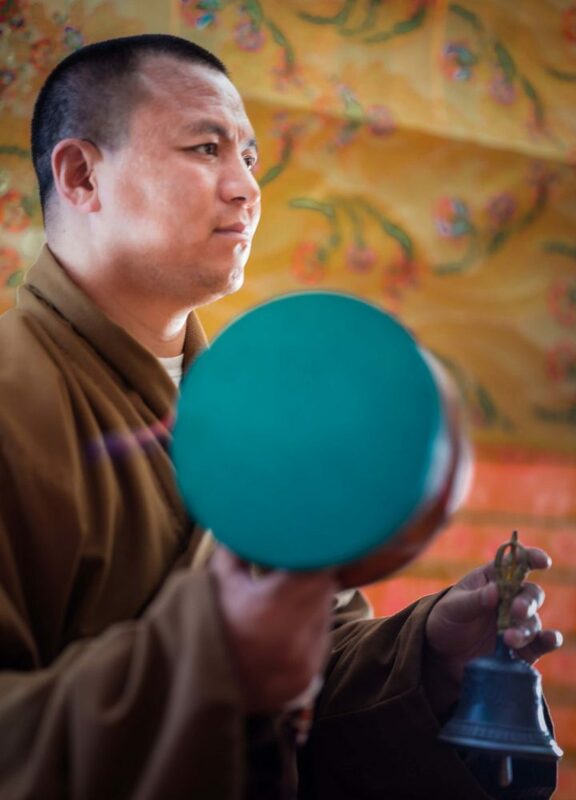 Terchen Tashi Phuntsok is another master of Yingrik Drubpa Rinpoche. He is well-known in Tibet as a great Buddhist master, a great tertön (treasure discoverer), and a great physician. 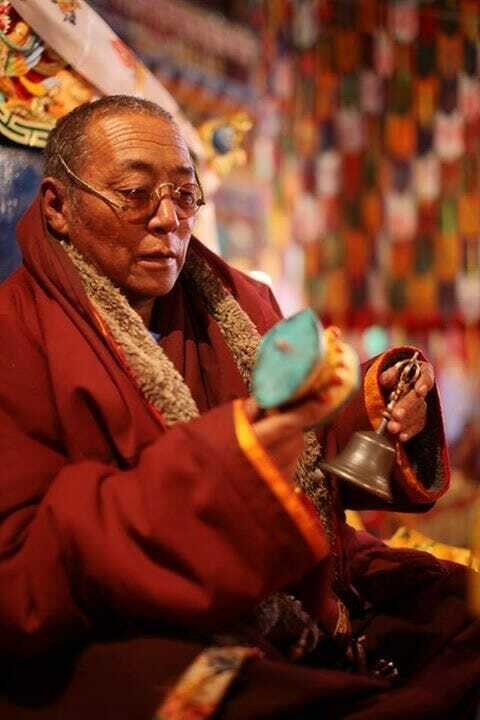 Tersar Yingrik Drubpa Rinpoche was born in Golok, Tibet, received traditional Tibetan Buddhist training and education, and holds several Buddhist lineages. 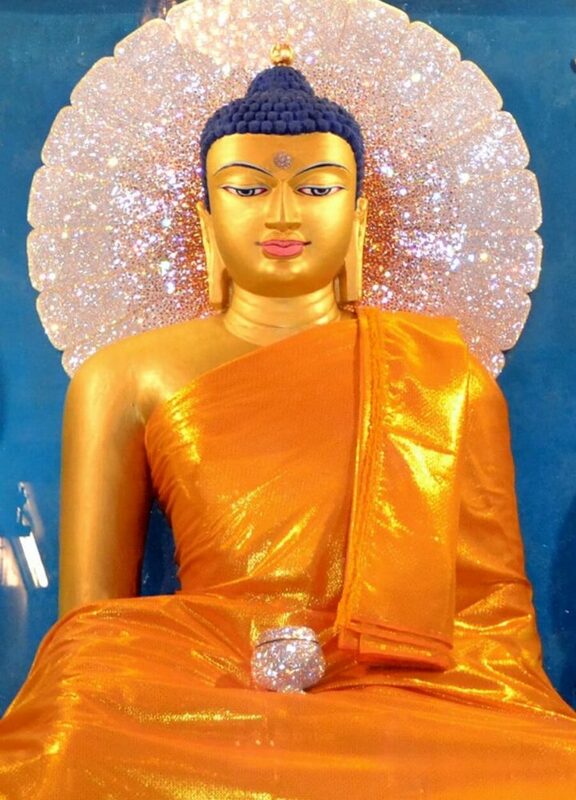 He is dedicated to benefiting modern people through long-lasting wisdom from Buddhism.